I have sold a property at 701 2763 CHANDLERY PL in Vancouver. The River Dance, renovated 2 bedroom plus 2 bathroom with westerly views, newer floors, new stainless steel appliances, new lighting and freshly painted. 850 sqft plus is in immaculate condition ready for your decorative ideas. 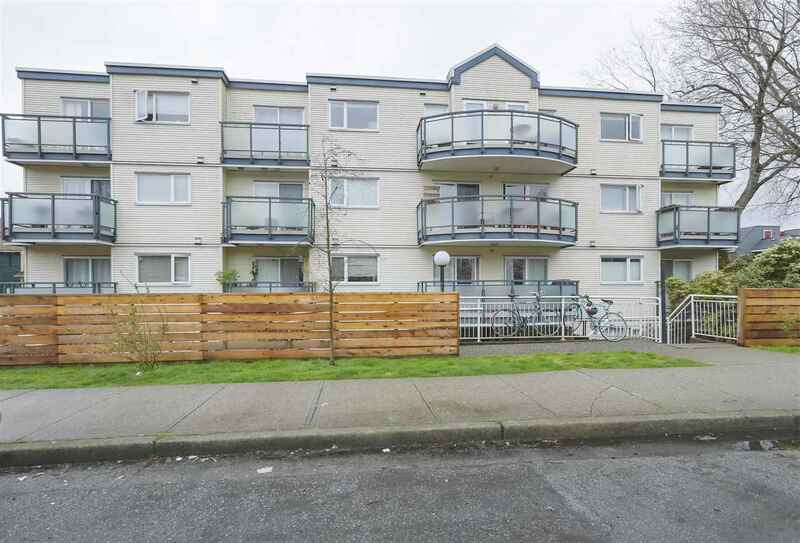 This location is close to metrotown, Richmond, downtown and the airport. Great amenities which include caretaker, side by side parking, one storage locker and gym. All just steps away from restaurants, the Fraser View Golf Course, bike trails and much more.